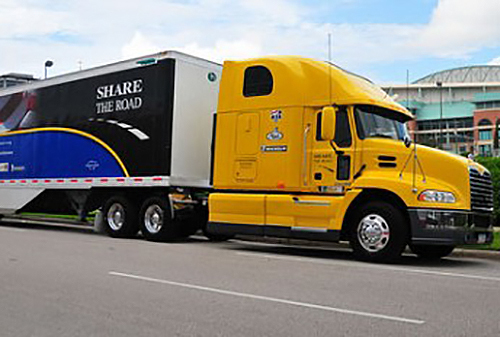 For seven years, ProActive Communications conducted a national media campaign promoting safe driving habits on America’s highways through news conferences targeting the top 200 media markets in the country on behalf of the American Trucking Associations’ Share the Road program. The campaign achieved notable results, including approximately 5,500 media stories across 22 major media markets in a single year. ProActive used the campaign’s success to recruit new corporate sponsors of the program, including Michelin, which helped further expand the breadth and depth of this national highway safety program that saves lives.